Welcome to Ragnarok Bull Terriers! 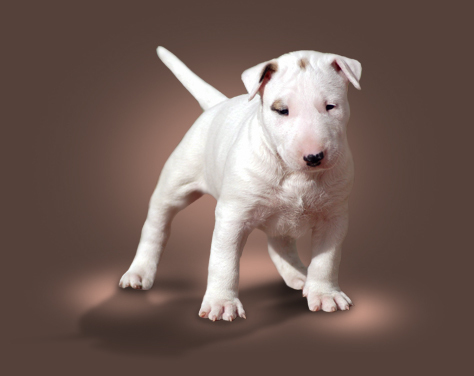 Ragnarok are a small family run kennel with a huge passion for Bull Terriers. 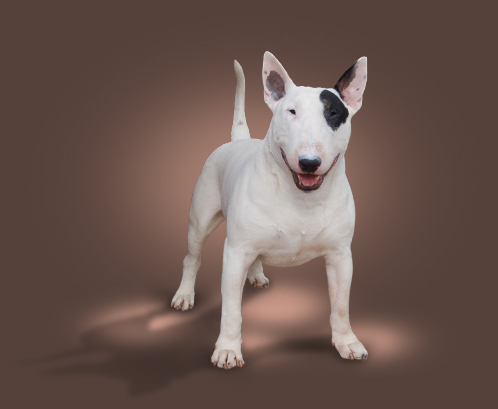 Having been established for over 20 years, since 1990, Mark and Audrey Taylor breed, show and also judge Bull Terriers. Please take your time and have a look around our site, we sometimes have puppies so take a look on the puppy page. If there is something you are not sure of or just want a chat please contact us. We hope that you enjoy our website and we look forward to hearing from you. Health The most important things for us here at Ragnarok are health and temperament, as first and foremost our dogs are family members then show dogs. Proud We are extremely lucky to receive great feedback from the families who own a Ragnarok Bull Terrier and we are very proud of each and everyone of them. Ragnarok Bull Terriers © 2015-2016. All Rights Reserved.